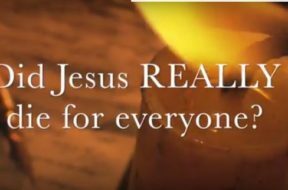 VIDEO: Moments that Matter – Did Jesus REALLY Die for Everyone? How could Jesus have died for just the chosen and still have redeemed the entire human race? The Bible seems to send mixed messages on this question, however if we look at the big picture context of these things it reveals a whole new level of meaning. 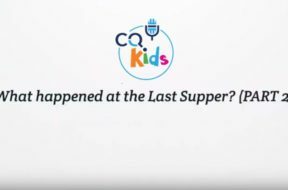 To get answers to these seemingly contradictory Scriptures, watch this quick vlog then listen to our full podcast of the same name. 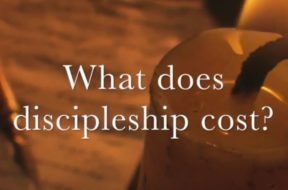 VIDEO: Moments that Matter – What Does Discipleship Cost? One of the most amazing things about Jesus calling followers was that he often did things to turn people away. In John 6 he said following him required the eating his flesh and drinking his blood. In Luke 14 he said that to be worthy of him, you had to hate your family – all of them! Right after that difficult message, Jesus told three stories that illustrated different and important aspects of becoming a disciple. For more Scriptures and thoughts on those three stories watch this short vlog then listen to our full podcast with the same title. 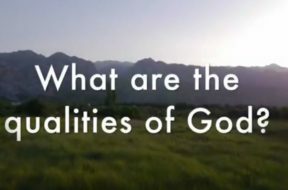 VIDEO: Bible 101 – CQ What Are the Qualities of God? God’s character is all-encompassing, but we generally think of Him as having four main attributes that everything rests on: Justice, Love, Wisdom and Power. 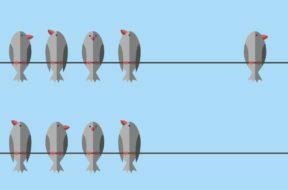 How do those attributes work together? How does God's plan tell us more about who He is? 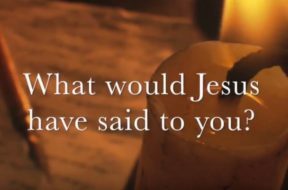 Watch this short video to learn a little bit more about our amazing Creator. 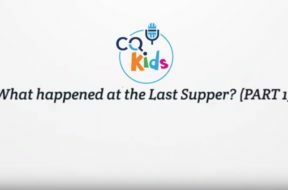 VIDEO: CQ BIBLE 101 – Am I a True Christian? 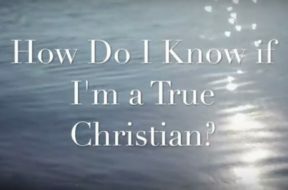 How do I know if I'm a true Christian? What should I look for to know if I am a real follower of Jesus or not? 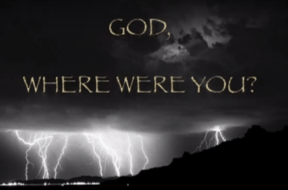 VIDEO: CQ BIBLE 101 – God, Where Were You? This short video answers this most poignant of all questions. This world is so troubled and every generation of mankind has faced horrible evil before going into the grave. There must be some hope, some reason for all this pain. If an all-loving God exists, when will He do something? Where is He with all of this mess? Why isn't He fixing everything NOW? Watch and be strengthened in your faith!